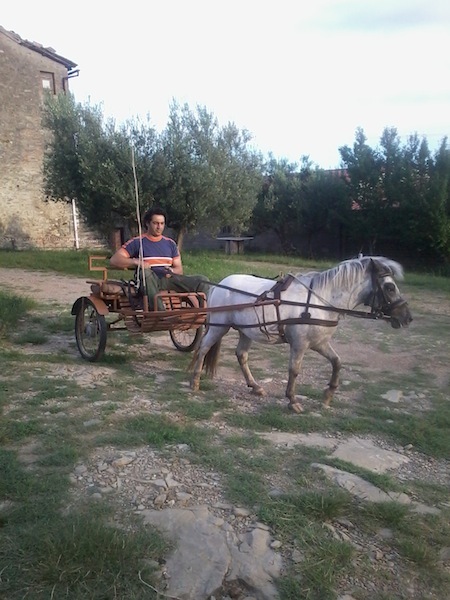 Borgo Colognola also thinks of children and also offers educational and fun activities for your children to spend a summer full of nature and fun. Thanks to the presence of an instructor, children can make horse riding excursions amidst the Umbrian hills surrounding the farm, discover landscapes and views of olive groves and vineyards of our farm and the natural reserve of Mount Tezio, where we are based. 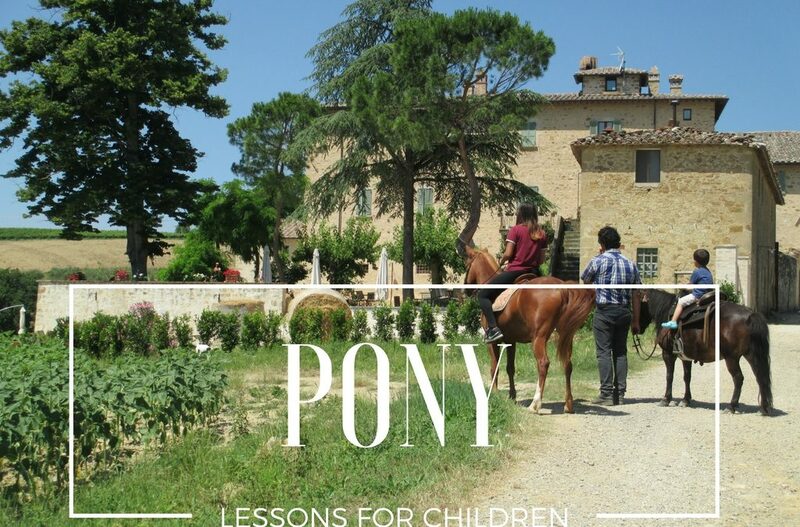 Whether you are spending your vacation in Umbria in our apartments, or if you’re based in Perugia, you can give your children this life experience, in contact with animals and nature. For information and reservations, please contact us. This activity must be booked in advance.